Uber has taken the transport industry by storm all over the world. It is a very convenient way of getting from point A to point B, especially after a big night out. While it is very true that Uber is really successful at what it does, maybe it’s best to leave some things to cars hires. The team here at Surfers Rent A Car has come up with a list of factors that gives car hires the edge over Uber. So without further ado, let’s get right into it! 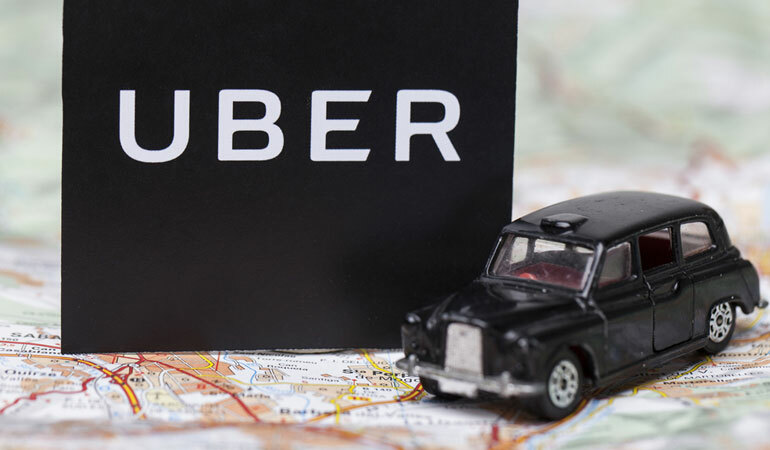 Uber is pretty handy and cheap for singular destinations, but when you want to keep going from place to place continuously (like you would do in a family trip) Uber can be quite expensive. On the Gold Coast and Brisbane, you would have more value for money if you chose a car hire over Uber. While it might be relaxing to have someone drive you around, it is probably not all that enjoyable to have a complete stranger in your car in your private getaway or family vacation. When you’re driving your own car hire, you call the shots. The decision of where to go and when is completely upon yourself. You don’t have to wait around for your Uber to arrive and spend time trying to find your Uber in the rain. So as you can see, in certain situations rental cars have the edge over Uber. If you’re visiting the Gold Coast and looking for a car hire, don’t hesitate to give Surfers Rent A Car a call. We have a large fleet that can cater to any need. So, if you’re on the Gold Coast for a family trip, a work visit or simply a drive vacation, contact us and our friendly team will be more than happy to help you out with your car hire!